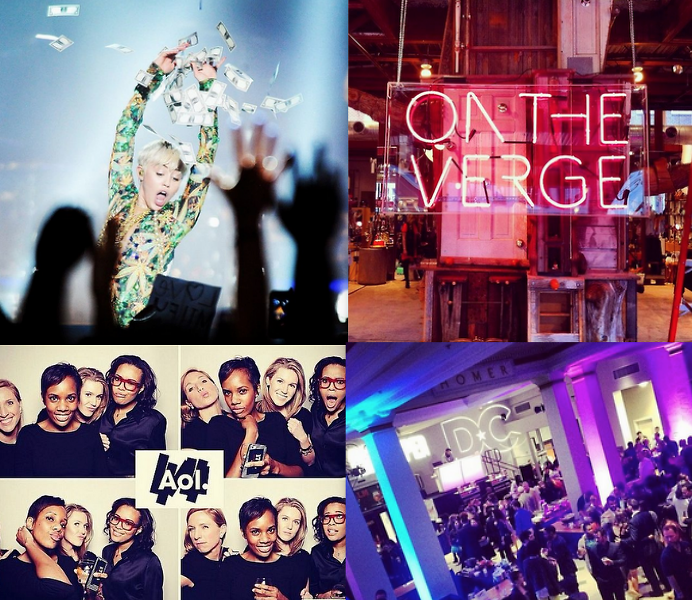 Last Night's Parties: Miley Cyrus' #Bangerz Tour, Best Of DC Fete, R29's On The Verge & More! We spent multiple nights for various shindigs at Carnegie Library and also twerked it with the best of them....aka Miley! Check out all our party coverage from this week!